Is your vinyl pool liner leaking? Has the fabric become wrinkled or torn? Does it appear as if it is damaged beyond repair? If you believe this is the case then you need to contact Tri-M Pool Care, Inc. today for a full pool liner replacement. Our specialized pool maintenance team has the relevant skills, expertise and know-how to carry out this task in an efficient and affordable manner. In general, spring or fall are the best times to change your pool liner to ensure that you do not miss any of the precious summer months stuck with an out-of-order pool. While the process of changing the liner is quite complex, our skilled team of pool technicians will generally have your pool back to its best within three to five working days. 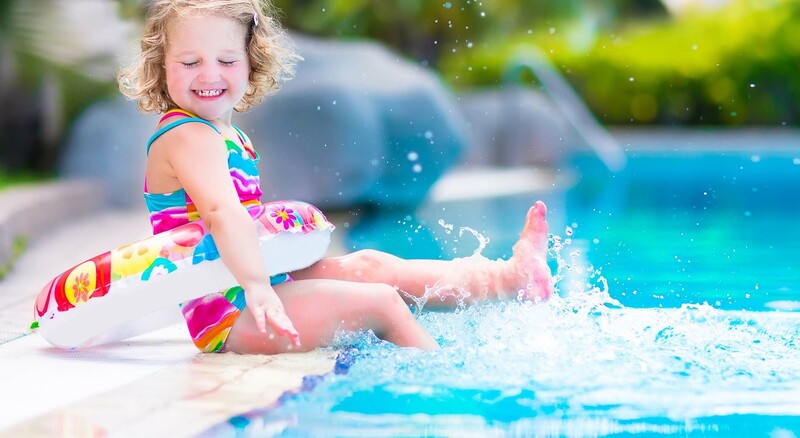 On average, a pool liner is designed to last between 12 and 15 years. However, this is just an average and many pool liners can exceed or fall short of this figure depending on how well or poorly they are maintained. Living in an area that is prone to ground water issues such as mud and clay: This is one of the common issues that we encounter when repairing and replacing old pool liners. Ensuring that your pool has the correct chemical balance: Not only is this a key requirement for ensuring that your pool maintains its clear color and remains algae-free, but it is also extremely important for the upkeep of your liner. Failing to have the correct level of chlorine and algaecide, over time, causes minute tears and wrinkles to appear on your liner. The fit, cut and lay of your pool’s liner: Each liner is customized to fit the exact measurements and dimensions of your pool. Any discrepancy in this regard can leave your liner unfit. It is therefore crucial that you ensure that the measurements are accurate prior to the beginning of the manufacturing process. Using a winter cover: A durable and reliable winter cover will elongate the lifespan of your liner and save you hundreds, if not thousands, of dollars. The cover will protect the liner from both cold winds and the strong rising sun, as well as leaves, twigs and other pieces of debris. Measure the pool for the exact dimensions. Pump out approximately 10% of the water and work with the pool owner to select an appropriate pattern. Install the new pool liner, allowing for stairs and skimmer space.